Specifically designed for the healthcare user — simple, secure video, text chat, document-sharing, peripheral streaming, & more! Encrypted with military-grade 256-bit AES encryption, VSee Messenger allows providers to securely video chat with patients in their homes even over 3G cellular networks. Includes ability to record locally. VSee is the only system that allows you to use your existing laptop or computer to stream USB peripheral images (otoscope, ultrasound, EKG, etc.) while still seeing patients’ faces. Peripheral streaming for remote ultrasound and PTZ camera for context awareness. Peripheral streaming with multiple cameras for supporting an in-house tele-NICU. 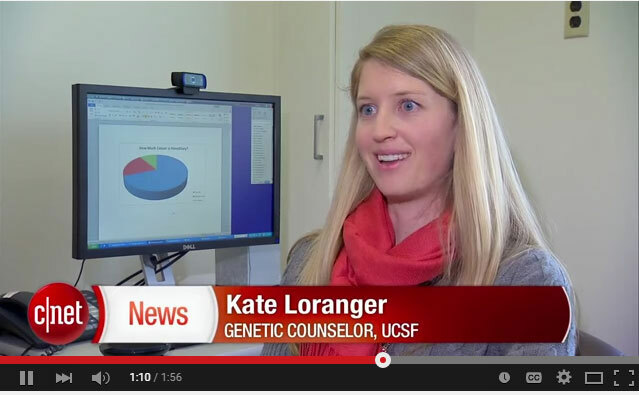 Messenger Pro for genetic counseling at home for clients & remote family, See CBS video. Messenger Pro for provider-to-provider oncology/radiology consultations. VSee As Featured on CBS Evening News. Secure health care communications for provider-to-provider consults and for seeing patients in the home. Learn how University of California San Francisco genetic counselors use VSee.